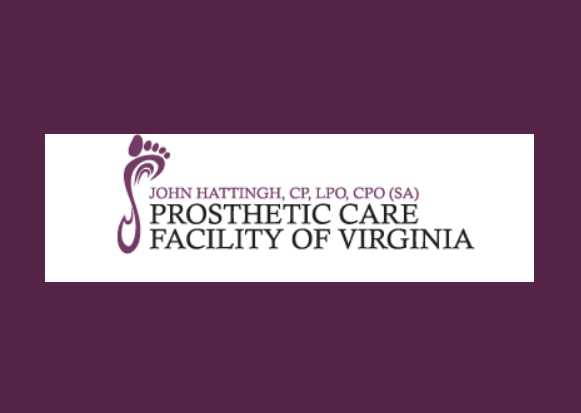 Prosthetic Care Facility is a full-service clinical practice providing prostheses for lower and upper limb amputees of all ages and abilities. Our goal is to get our patients comfortable, meet their activity goals and help them reach their full range of mobility and function. We are current with the latest microprocessor and bionic technologies, which allows us to offer advanced treatment options to our patients.